Unique handmade blue notebook - peach squares print. 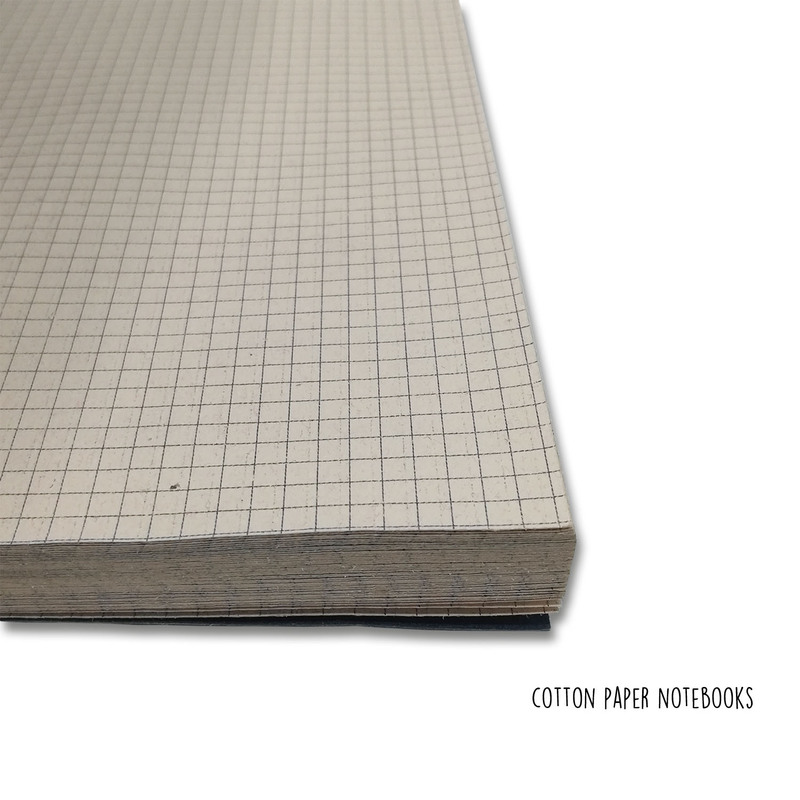 This 100-page volume contains beige ruled paper. The cover is paperback with beautiful blue handmade paper. Each book has a screen-printed peach squares. Blue with peach squares print, ruled beige papers. A5 size, 21 X 15 cm (H X W), 100 pages.